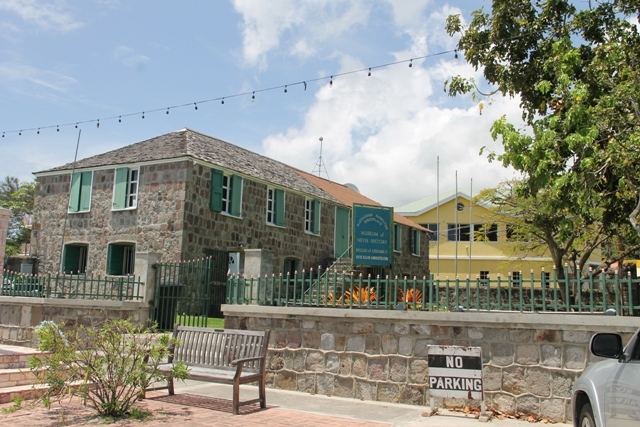 NIA CHARLESTOWN NEVIS (November 21, 2018) — Budget Day for the Nevis Island Administration (NIA) will be on December 05, 2018. Hon. 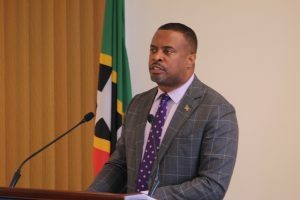 Mark Brantley, Premier of Nevis and Minister of Finance, made the disclosure at his monthly press conference at Pinney’s Estate on November 20, 2018. Mr. Brantley encouraged the public to attend the sitting of the Nevis Island Assembly to listen first-hand to what would be offered in the 2019 budget. “The Budget Address this year will be on December 5th and so our budget debate will start then and we hope that members of the public will pay attention and come out and see what it is we are offering in terms of a budget to take us into the next year,” he said. The address will be delivered by Mr. Brantley for the second time in his capacity as Premier since he was sworn into that position on December 24, 2017. The last budget address was presented at the Assembly on February 12, 2018.